"Professional Speaker and Entrepreneur. United States Olympian (Bobsled) and former Professional Football Player. 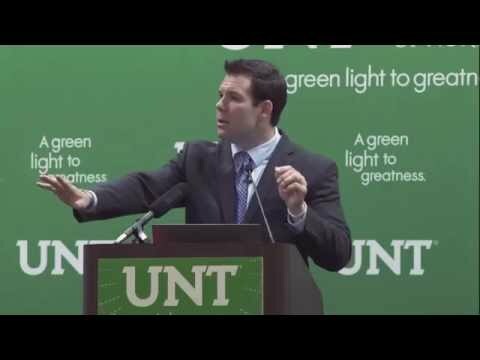 JohnnyQuinnUSA.com"
Johnny Quinn can speak in Keynote, Workshop, Panel, Strategic Planning/Meeting Facilitation, Webinar and Emcee sessions. 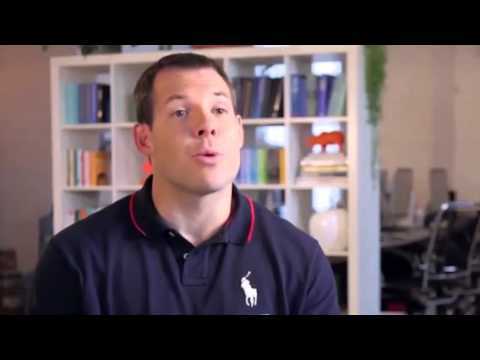 Johnny Quinn breaks down bathroom door at the Olympics!